Maet Loaf The Ultimate Tribute To Meat Loaf, as seen on Stars In Your Eyes! 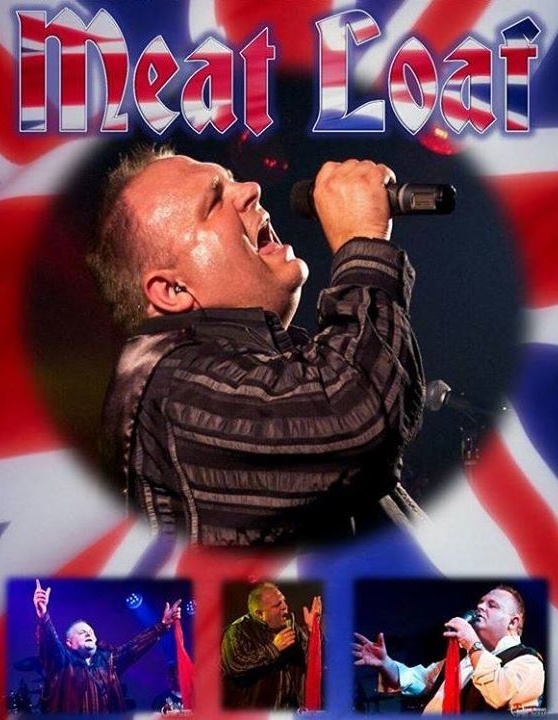 The UK's No 1 Tribute to Meat Loaf is Coming to Sunnyvale. This Incredible show is bound to get you on your feet dancing to some of the biggest hits of the 70's and 80's from the big man himself. This is definatly a show not to be missed!